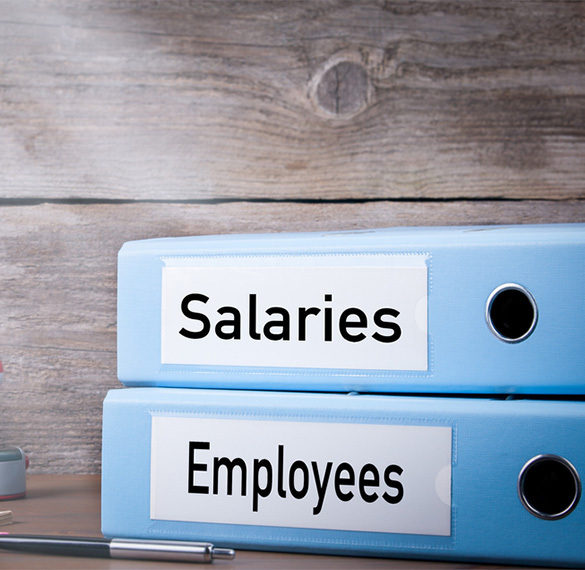 From the view point of HR, knowledge of applicable compliance and taxes is important for accurate salary calculation and pay-outs each month. The taxation rules in India have cast a responsibility on the person making any payment to other (including salary) to deduct tax at source and ensure correct compliance. This means that it is mandatory for companies to deduct tax while paying salaries and remit the same to the tax authorities. Hence there is no scope of errors as far as deduction of taxes from salary is concerned. The reason being monthly pay-out of salary and no room for rectification once incorrect salary has been transferred to employees. The impact on filing of returns and related rectification is also to be taken into account. As your organization grows, and hires employees across roles, levels, and designations, the complexities w.r.t. salary processing and TDS keep on increasing. Moreover, the impact of policies like flexible working hours, flexible leaves, work from home, work from client-location, comp-off, etc., further add to the complexities. While most successful HR managers have the basic understanding and training for these aspects, they know that every organization is different, and so are its complexities and nuances. Since tax and compliance is not their expertise, it is wise to seek external assistance for plugging the gaps. If you are looking for taxation and compliance training for your HR staff, look no further. V. Purohit & Associates has the required experience and expertise to offer comprehensive and immersive training programs for your teams.